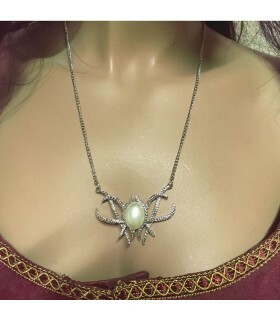 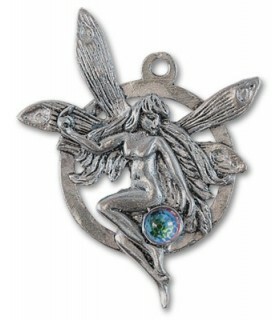 Elven Pendants There are 7 products. 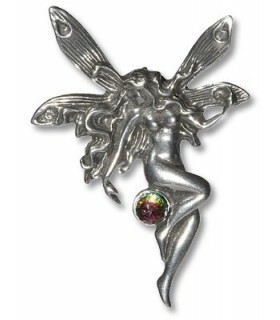 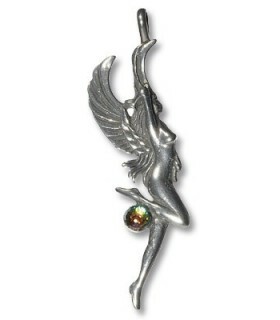 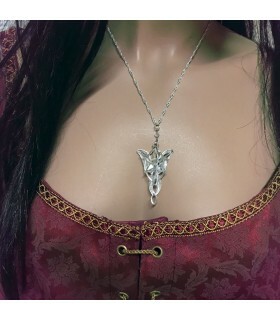 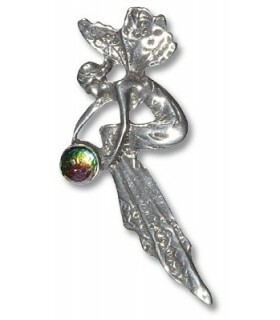 Seduction Elf pendant made of nickel and tin, decorated with Swarovski crystals. 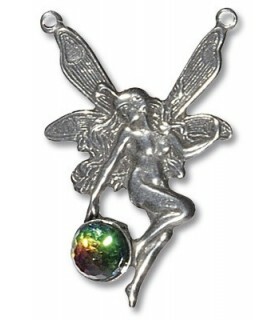 Includes black cotton cord .. measures 4.1 x 5.8 cm.